With the release of Animal Ambition in 2014, American rapper 50 Cent (Curtis James Jackson III) took the unusual step of accepting Bitcoin as tender for the album – and now the rapper could have raked in as much as $7 million USD thanks to his decision. Prior to Animal Ambition’s release, Bitcoin traded around values orbiting the $660 USD mark – wherein prospective purchasers together forked out a reported figure of just over 700 bitcoin to obtain the record. At the time of release, the album would have raked in anywhere around $462,000 USD – though today that figure stands at a far loftier estimated sum of $7,766,762.50 USD. 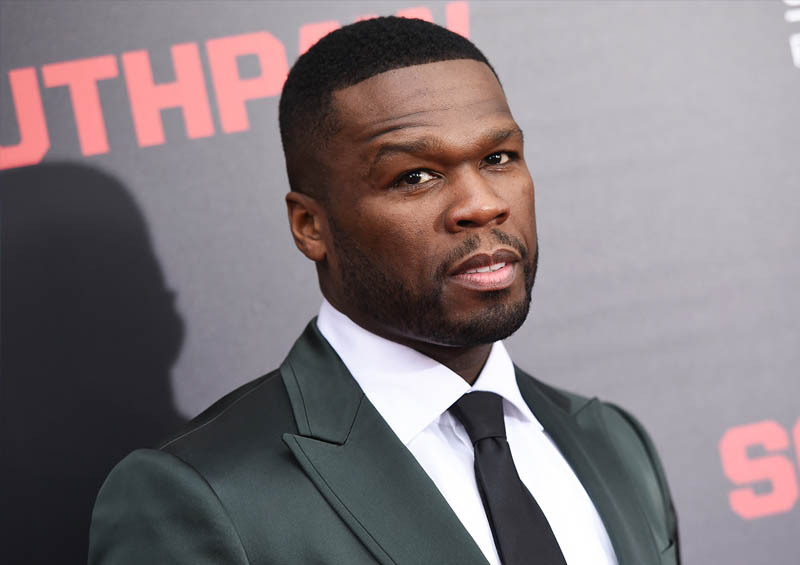 50 Cent may well have started a trend; in November this year, Icelandic singer Bjork announced that keen listeners would be able to purchase her latest album with Bitcoin, Litecoin, Dash, or AudioCoin. Would you be prepared to purchase an album using cryptocurrency? Be sure to let us know your opinion in the comments below!